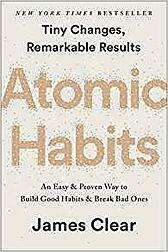 In his book, Atomic Habits: An Easy & Proven Way to Build Good Habits & Break Bad Ones, James Clear delivers a premise that I think perfectly sums this up. He goes on to give examples of a fantastic mathematician who published more than 1,500 papers before establishing himself as a thought leader. He mentions famous composers who put in 10 years of under-appreciated work before earning recognition. And he talks about famous athletes who put in countless hours of training every day until they develop incredible strength and agility. I contend it’s like that in business and more specifically, your marketing. Doing the basics and doing them well over the long-haul will reap great rewards. But, only if you develop a plan, then stick to the plan. Now, I’m not suggesting you never change your strategy or your marketing tactics. To be sure, you have to adapt and refine these things as you grow and the market changes. New technology, new media channels and even new delivery methods will come and go. But one thing remains: Marketing is about talking to the right people, at the right time, with the right message. How Do You Fall in Love With Boredom in Your Marketing? First, it’s imperative that you understand that having a plan is essential. Then, learn the basic fundamentals of your marketing plan tactics and celebrate the small wins and improvements you make along the way. Let's be real for a minute: there are some things that we should do that are always going to be a hassle and even painful. If you stick to it and commit to the process, you will reap the rewards. Finally, believe in the power of patience. If you develop a blend of patience and consistency, you will develop the ultimate competitive advantage. Success in anything is often determined by practicing the fundamentals that everyone knows they should be doing, but they find too boring or basic to practice routinely. So, my suggestion to you is - DO IT. Don’t be afraid that you’re going to miss out on the next big thing in marketing. You don’t need to reinvent the fundamentals. You need to commit to them. Do more of what already works. And fall in love with the boring stuff. 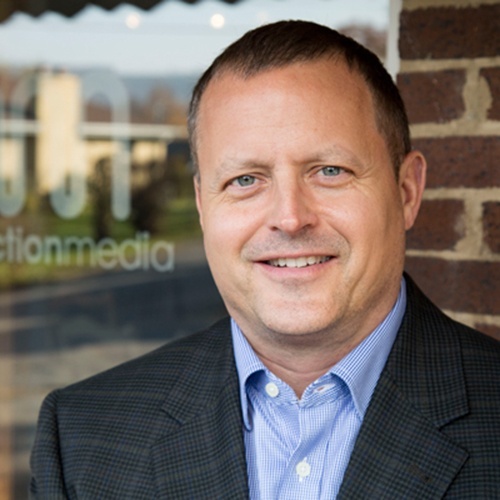 At InnerAction Media, our team stays up-to-date on the latest industry trends so that we can help our clients' marketing strategy change overtime; however, we are also firm believers in continuing to do what works. If you want to discuss a marketing strategy that utilizes what's already working for you, as well as some suggested marketing and advertising avenues that you may not have thought about, we want to talk with you.